These mashed sweet potatoes are seasoned simply with maple syrup and butter, and can be made ahead of time and reheated when you're ready to serve. Have you ever wondered why sweet potatoes are so darn insecure? It's time to say good-bye to the days of hiding sweet potatoes behind sugar and bolted-on marshmallows. What we have here is a technique for making mashed sweet potatoes that are so sweet, rich, and packed with sweet-potato flavor, they need only the simplest of embellishments to shine. Browning butter packs in tons of flavor, without dulling the sweet potatoes. Slow-roasting the sweet potatoes activates endogenous enzymes that bring out their natural sweetness. A touch of maple syrup and a bit of chopped thyme are the only embellishments these naturally sweet sweet potatoes need. Adjust oven rack to center position. Place 2 large sheets of heavy-duty aluminum foil on a work surface. Working with 1 sheet at a time, place half of potatoes in center along with 3 sprigs of thyme. Fold up foil and crimp edges to seal tightly. Repeat with other half of potatoes. 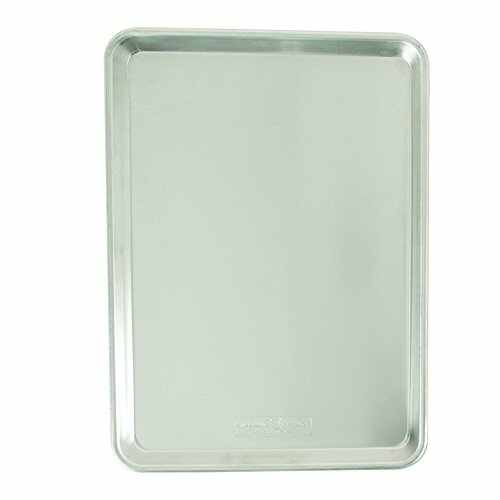 Transfer pouches to a rimmed baking sheet and place in oven. Set oven to 300°F (150°C). Roast until a thin skewer inserted into potatoes meets no resistance, about 2 hours. Remove potatoes from oven and set aside until cool enough to handle. Meanwhile, melt butter in a medium saucepan over medium-low heat, swirling gently, until particles are pale golden brown and smell nutty. 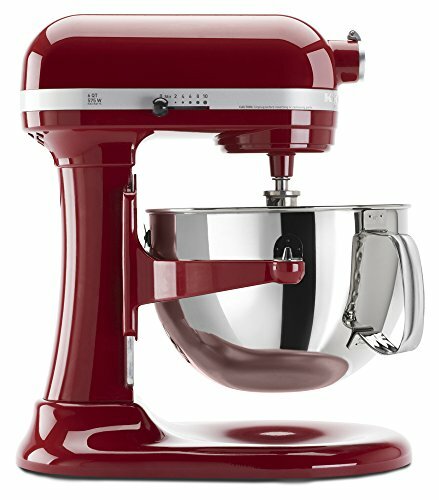 Immediately transfer to a large bowl or the bowl of a stand mixer fitted with a whisk attachment. Add maple syrup. Pick leaves off of remaining 2 thyme sprigs, roughly chop, and add to bowl. Peel sweet potatoes and discard skins. Add flesh to bowl with butter and syrup. Beat with whisk attachment or a handheld mixer until smooth and fluffy, about 2 minutes. Season to taste with salt. Serve. See note for make-ahead suggestions. Sweet potatoes can be made even sweeter by pretreating them in a water bath to activate their enzymes. To do this with a sous vide–style circulator, set your circulator for 150°F (66°C). Place the sweet potatoes in the water bath and let circulate for 2 to 4 hours before proceeding with the recipe. To do this with a beer cooler, fill your cooler with water at 170 to 175°F (77 to 79°C). Add the potatoes, cover, and let rest for 2 to 4 hours before proceeding. To Make Ahead: Sweet potatoes can be refrigerated for up to 5 days. To store and reheat, transfer the sweet potatoes to a heavy-duty zipper-lock bag with the air pressed out. Reheat by completely submerging the zipper-lock bag in a pot full of hot (not boiling) water, removing the bag occasionally to squeeze contents around, until fully reheated, about 30 minutes. The best way to do this is with a sous vide–style circulator set at 150°F.